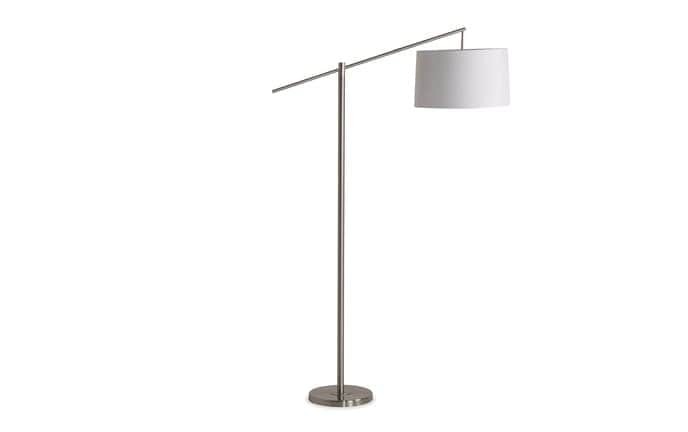 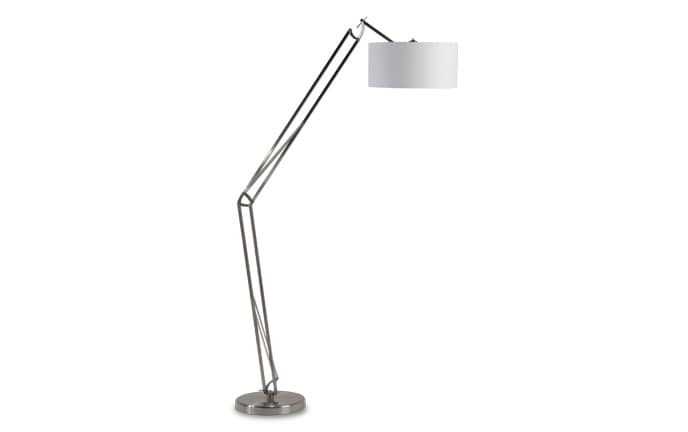 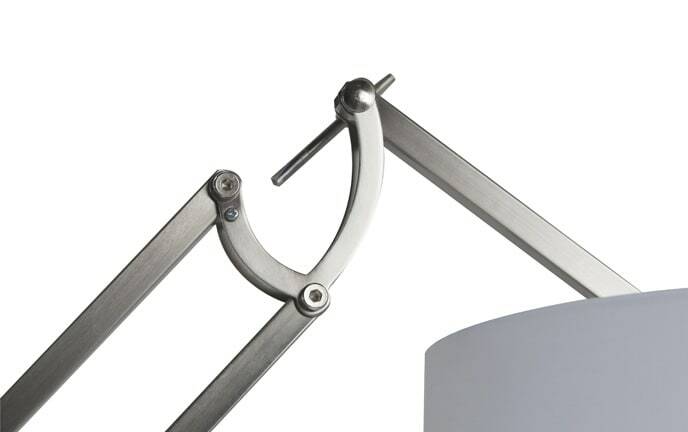 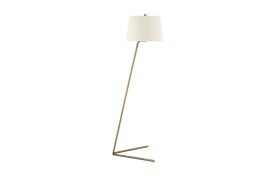 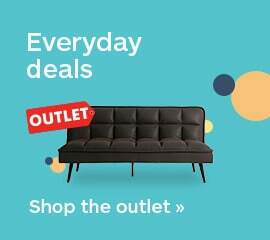 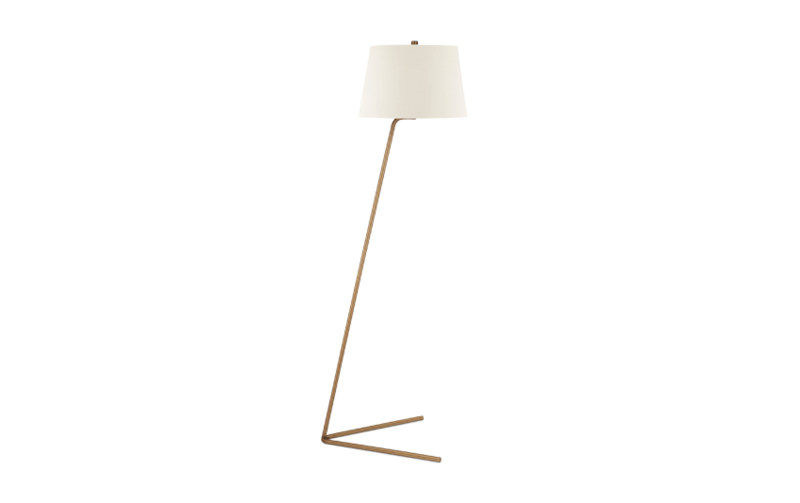 My Marshall Floor Lamp is a new take on mid-century modern design! This floor lamp with a brass finish is sure to add some style into your space. 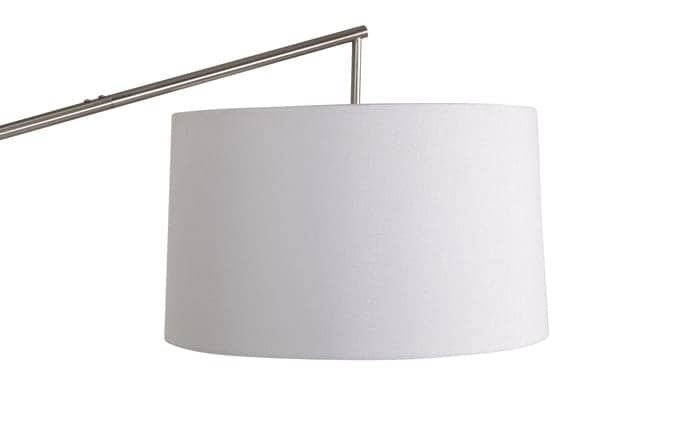 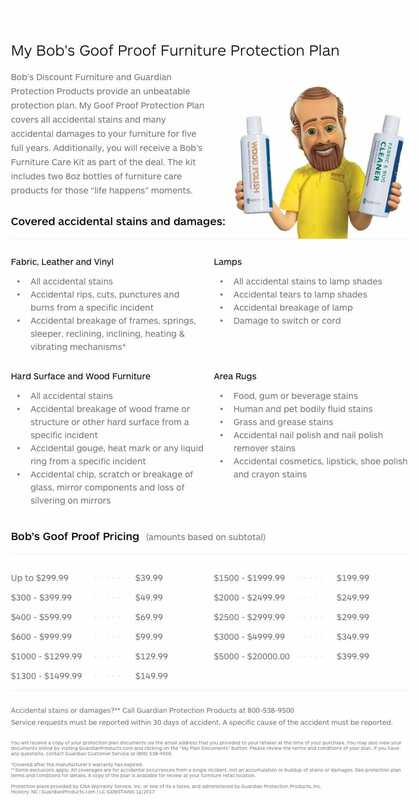 Best of all, the white lamp shade makes for a clean, fresh look!